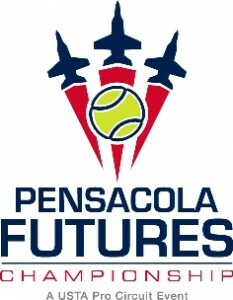 Pensacola Sports is pleased to partner with the USTA to host the Pensacola Futures Championships at Roger Scott Tennis Center. This USTA Pro-Circuit event features a wild card tournament, a qualifying tournament, and a main draw tournament. Over 100 world ranked players, from 20 nations will be competing for $25,000 in prize money and world ranking points. The entire event is free for spectators.